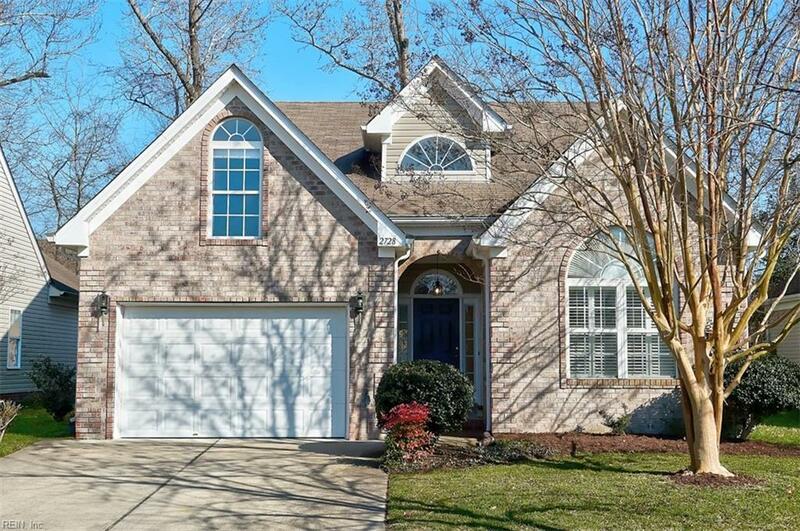 2728 Einstein St, Virginia Beach, VA 23456 (#10236490) :: Abbitt Realty Co.
Light and bright "Barrymore model with upgraded brick front and NEW architectural roof. The pretty tiled foyer ushers you into this inviting home with vaulted great room, cozy gas fireplace and French doors to back patio area. 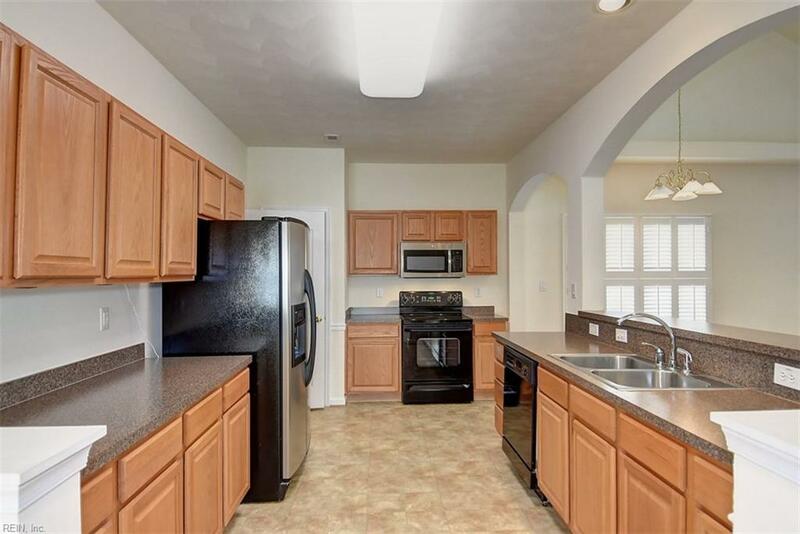 Open kitchen and separate formal dining room with crown molding and chair rail accents. First floor master bedroom has two closets and attached master bath with two vanities, soaking tub, glass block window, and separate 5 shower with glass enclosure. Vaulted 1st floor guest bedroom and full bath. 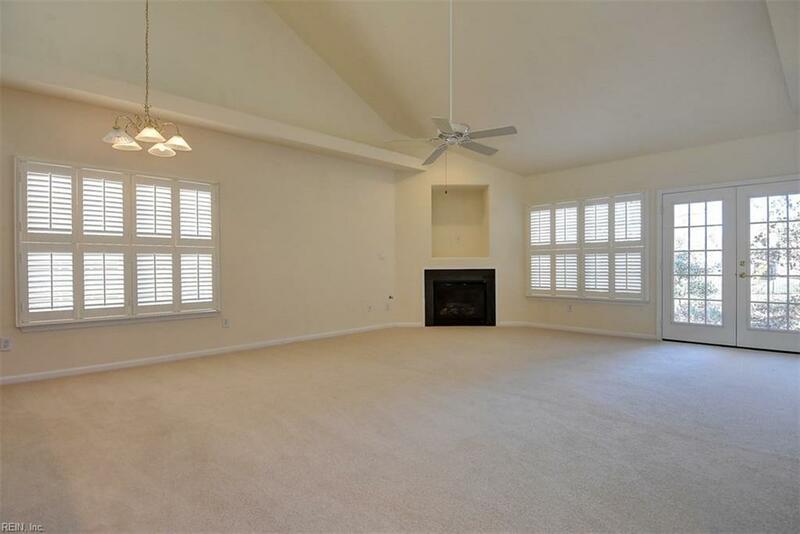 Large loft, finished room over the garage and huge walk-in attic upstairs Ready for quick move-in with fresh paint, NEW carpet/pad on first floor. and NEW GE stainless steel range and dishwasher. Relax and enjoy the good life in this 55+ active adult golf course community w/ fitness ctr, clubhouse activities & pool designed to deliver an unparalleled luxurious lifestyle! 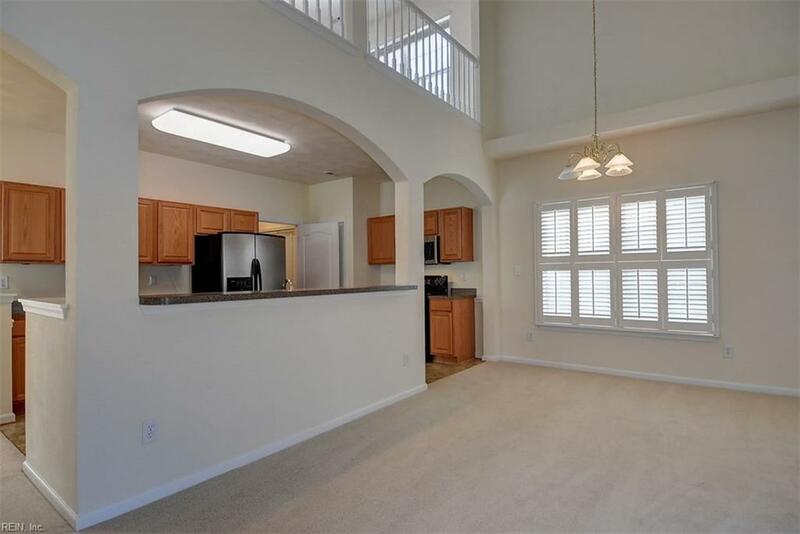 Close to nearby beaches, local restaurants, shopping, recreation, and Princess Anne Hospital too.